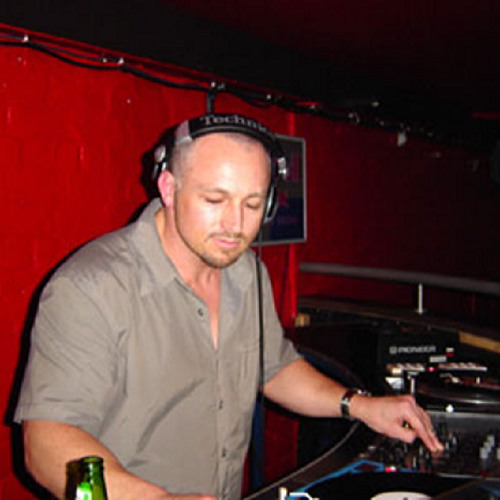 Stephen Lynch (DJ Step) was a Drum and Bass DJ, playing out in Auckland, New Zealand between 1997 - 2003. He was a Drum and Bass fan long before that, and remains a big fan of the genre to this day. He says, "This is just a small selection of more than 60 mixes I released on CD between 2000-2003 that reflected the different styles I enjoyed playing at the time.All these mixes are live vinyl mixes. I played liquid styles (I co-hosted a regular weekly Thursday night with Matt Mariu called "Low Key Movements" at The Supper Club), and I also played full-on dance floor sets (at clubs like Fu Bar, Crow Bar, Split, Galatos, and Motion).I always admire DJ's who know how to select tunes that complement each other, who can mix smoothly and subtly, and who create a unique listening experience inside the mix. That's what I always aimed for in my sets.I hope you like them.Thanks for listening."